Sometimes it’s good to remember that some endangered species have made a very good recovery. 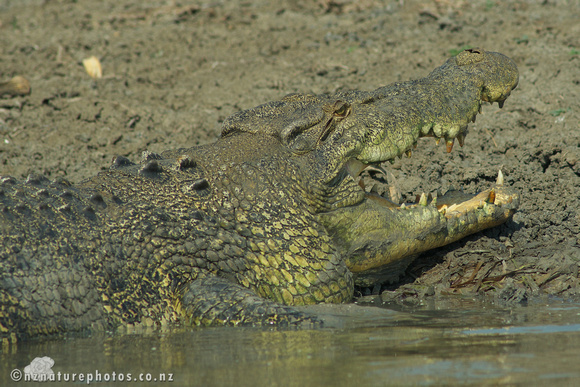 The Estuarine crocodile- sometimes called the saltie in Australia- has sustained large increases in population in Papua New Guinea and Australia since the 1980s. This species is the largest of all the crocodilian species still extant.